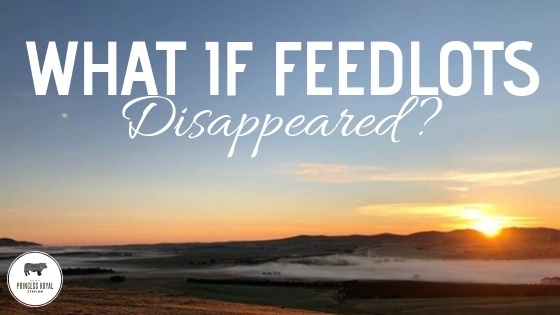 A recent independent regional feedlot investment study published by Deloitte Access Economics investigates the contribution of the Australian feedlot industry to the economy as well as what the impact would be if the industry were to vanish entirely. 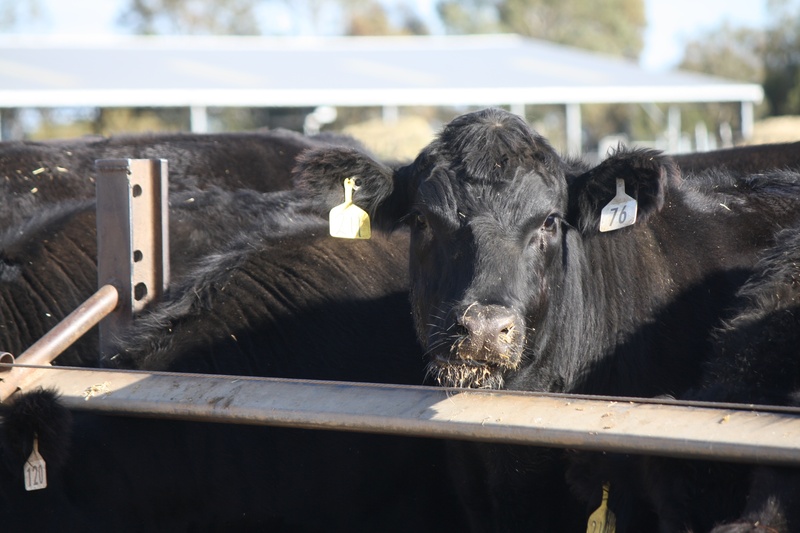 The study also offers case studies that provide insight into the local, regional, state and national economic contribution of a 5,000 SCU feedlots (1 SCU = 1 600kg beast). The study assessed 2017 figures, where the total direct and indirect economic contribution of the national feedlot industry to GDP was $4.4 billion and provided around 31,000 full-time equivalent jobs. In one of our recent articles called 'What is a feedlots role in the supply chain?' 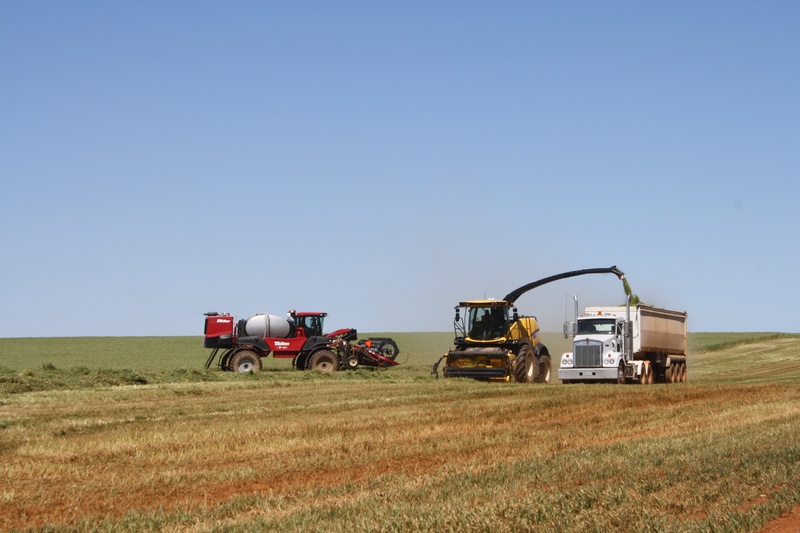 we outlined the importance of the grain fed sector, and how it complements the grass-fed sector due to Australia’s seasonal climate. Feedlots offer producers the opportunity to produce a consistent, high-quality product year-round. The two major input costs for feedlots are through the purchase of cattle and fodder and directly support jobs in this way, spending millions each year. Through these input costs much of the impact that feedlots have on local, regional and state economies is indirect and spans the whole supply chain. The number of staff that a feedlot directly employs does not necessarily indicate their economic contribution. Not only are they the buyer of goods and services in regional areas, supporting local business, but they are often located in areas where they have access to fodder and livestock, further contributing to local farming businesses. In 2017 the economic contribution of the feedlot industry for South Australia was $11 million direct, $87 million indirect. For the nation $500 million direct and $3,881 million indirect (Deloitte Access Economics, 2018). At a smaller scale, the report also assessed the economic contribution of a 5,000 SCU (1 SCU = a 600kg beast) on their ‘local’ (within 75km) and ‘regional’ (within 150km) impact. The local economic contribution was estimated to be $1.9 million direct and $2.3 million indirect. At a regional level, the same feedlot has a $1.9 million direct and 5.3 million indirect contribution. What if feedlots disappeared altogether? The Deloitte Access Economics 2018 study models what the economic impact would be in the absence for the feedlot sector. The report outlines that the national economy would be around $10.3 billion lower in 2029. Primary producers of key inputs, livestock and grain, would need to find alternative markets. The productivity of the processing sector would be significantly reduced, there would be greater fluctuations in Australian beef supply due to seasonality not to mention the 49,000 full-time equivalent job losses. This report only highlights the importance of feedlots within the Australian economy as well as the profound effect that they have at a local, regional, state and national level. Deloitte Access Economics, 2018, Regional feedlot investment study, Meat and Livestock Australia Limited, Sydney Australia.